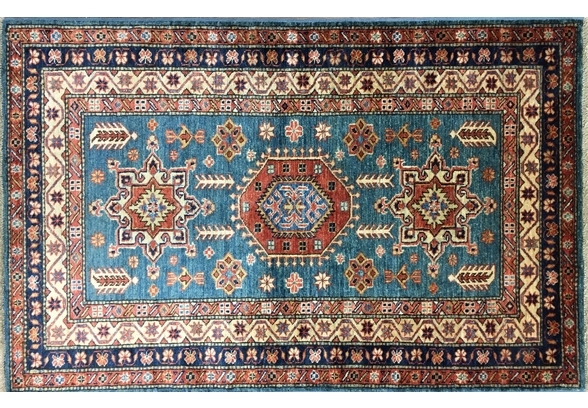 Welcome to David J Wilkins, one of the UK’s leading oriental and Persian rug specialists, offering a large selection of exceptional handmade carpets and rugs from some of the world’s most remote regions. 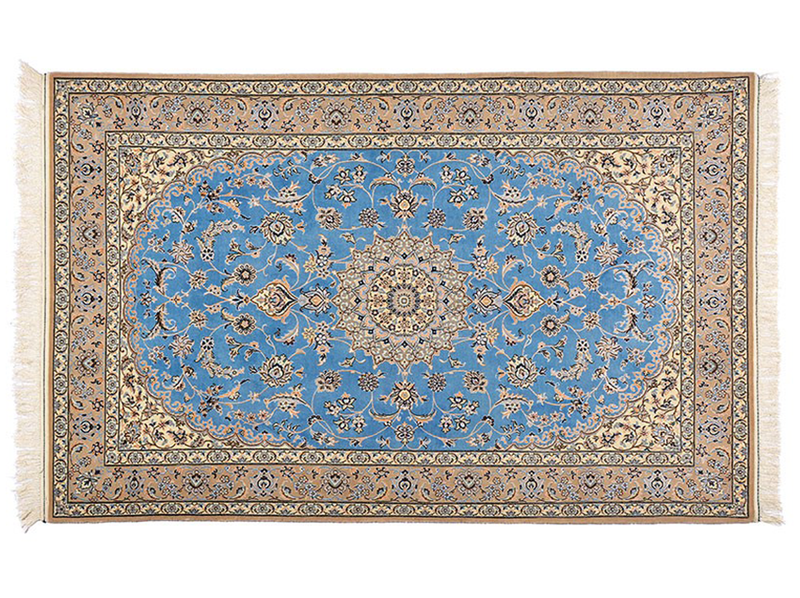 Our collection of oriental rugs and Persian carpets includes both old and new pieces, bringing you the very best work of today’s craftsmen as well as heirloom rugs created by generations of rug-makers. 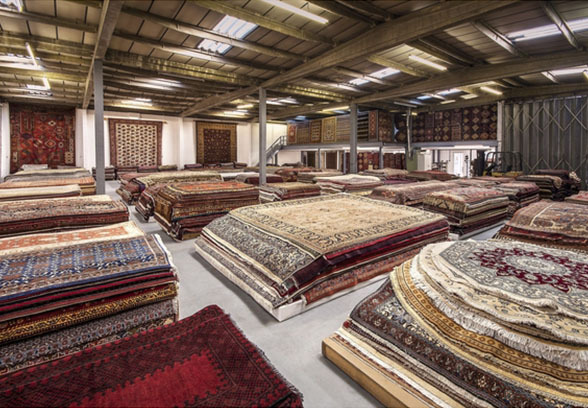 We’re proud to host the UK’s largest selection of hand-knotted oriental rugs, Persian rugs and carpets from a wide variety of regions within Iran, Turkey, Afghanistan, Russia, India, China, Pakistan, Morocco and many more. 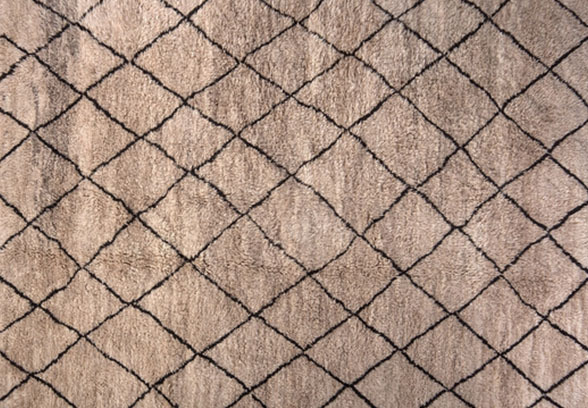 All our rugs and carpets have been responsibly sourced from weavers who use traditional techniques passed down through the centuries, ensuring you receive the finest quality and a longevity that’s rarely seen in today’s society of mass-production. 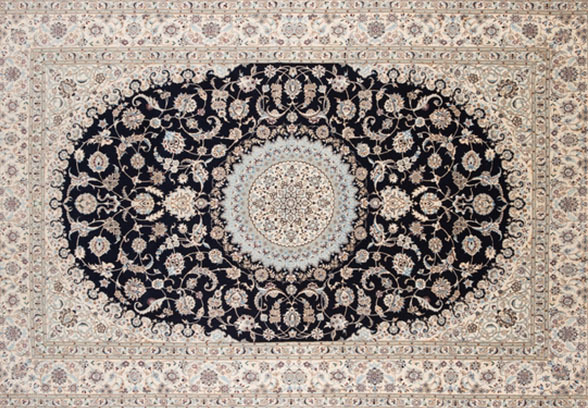 Our price range includes Persian carpets and oriental rugs to suit any budget, and we offer pieces that vary in size, age, origin and rarity, allowing you to find the perfect rug to match your home as well as your preferred spend. 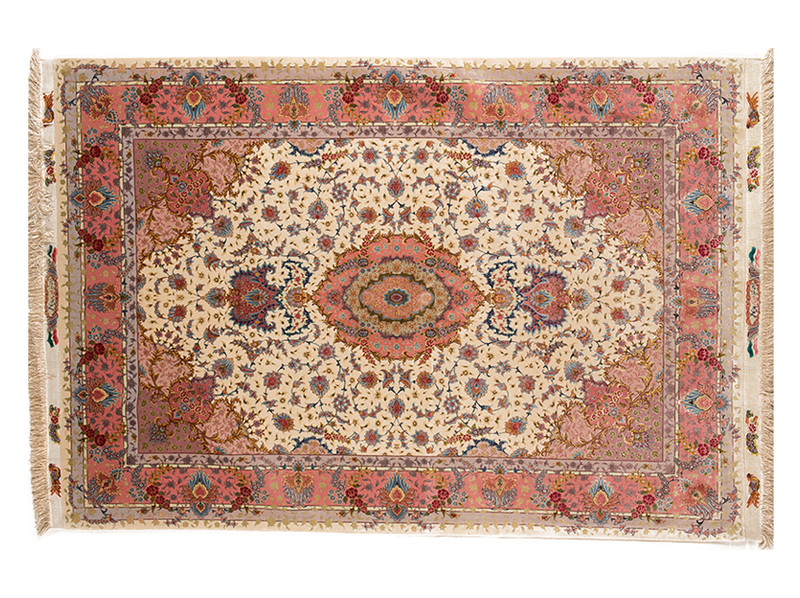 If you’re looking for an exceptionally large carpet, just ask – we’re one of the few dealers that can meet requests for unusually large Persian carpets. 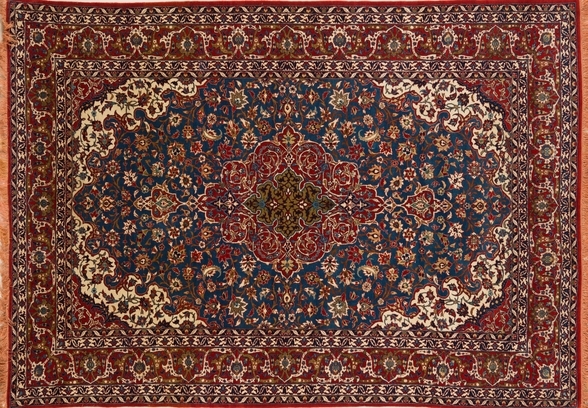 We’re confident that once you see the range of Persian rugs and carpets available that you’ll realise why David J Wilkins is one of the most widely respected Oriental carpet dealers in the country – and our insistence on the highest quality is matched only by the level of service we guarantee to all of our clients. 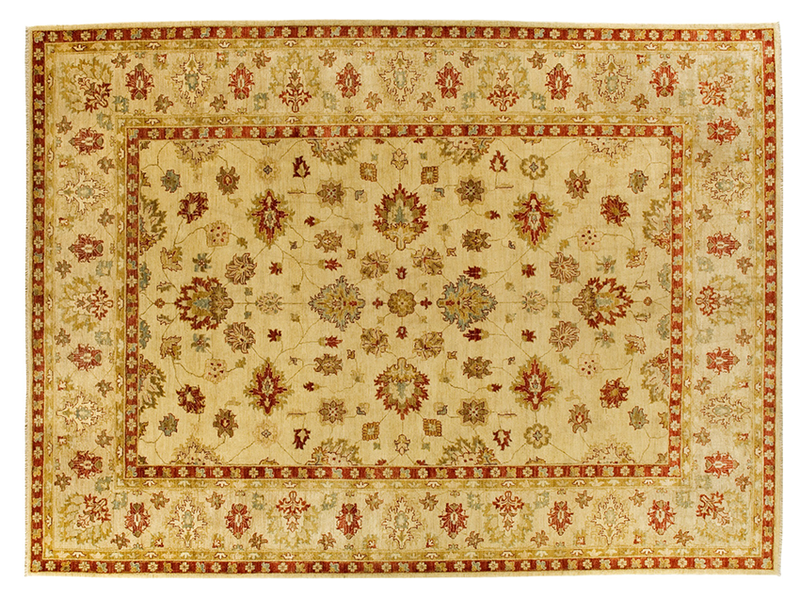 Visit David J Wilkins and explore some of the world’s finest carpets and rugs – we’ll be happy to share all the information we hold on each individual piece and you’re assured our personal attention at all times. 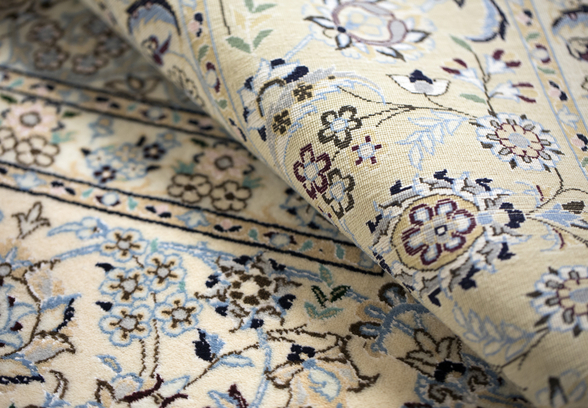 We’re passionate about oriental rugs and Persian carpets and would love to introduce you to our choice of incredible carpets and rugs, both old and new. 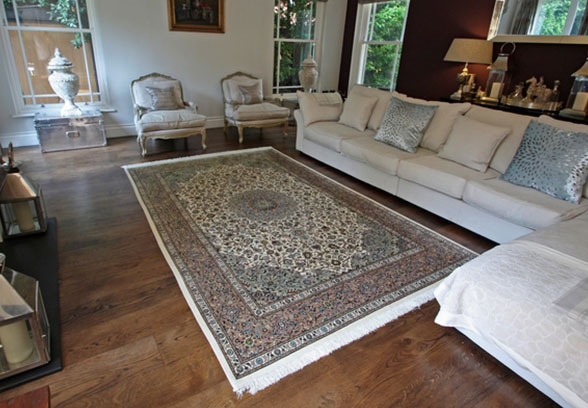 We’re always looking to add to our collection too, so if you have a rug or carpet you’d like to sell, please get in touch and we’d be happy to discuss it with you. 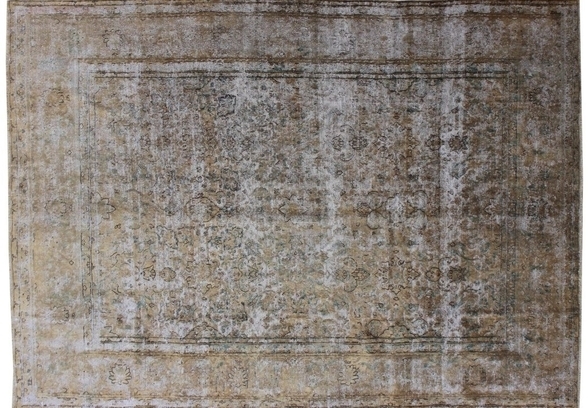 We are always interested in purchasing old, vintage and antique carpets of distinction. 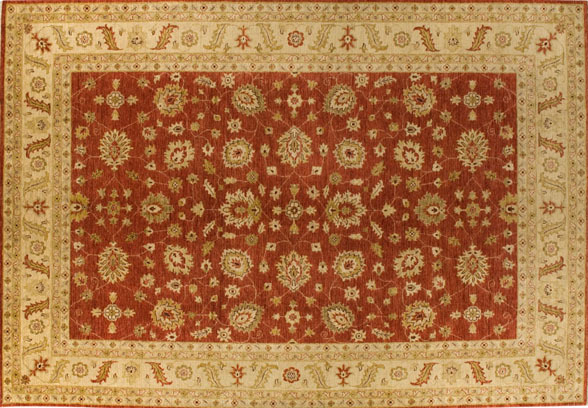 BEWARE OF BUYING ORIENTAL RUGS OFF THE INTERNET, YOU REALLY NEED TO VIEW THE RUGS IN PERSON BEFORE COMMITTING TO ANY PURCHASE ! OPEN MONDAY TO SATURDAY AT STAPLES CORNER LONDON NW2 7TS, TEL: 0207 722 7608 (We recommend you make an appointment). NOW OPEN SUNDAY AT NW2 7TS (By appointment please). WE HAVE FREE PRIVATE PARKING FOR OUR CUSTOMERS.